Episode 35 – Merry Christmas! Episode 34 – Busy, oh so busy! We have a giveaway this week! 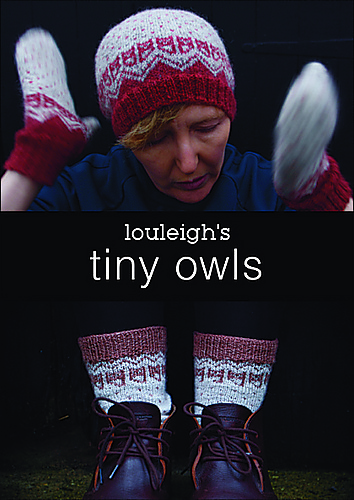 Sponsored by the lovely Leigh of ShopLouLeigh, we have her latest pattern collection, the Tiny Owls collection! Pop over to the Ravelry thread to enter. All through December you can find my yarn, project bags, stitch markers, fibre and earrings at the Handmade Studios Yarn Shop in Rowlands Castle near Portsmouth in Hampshire. So if you’re in the area, please do pop in! 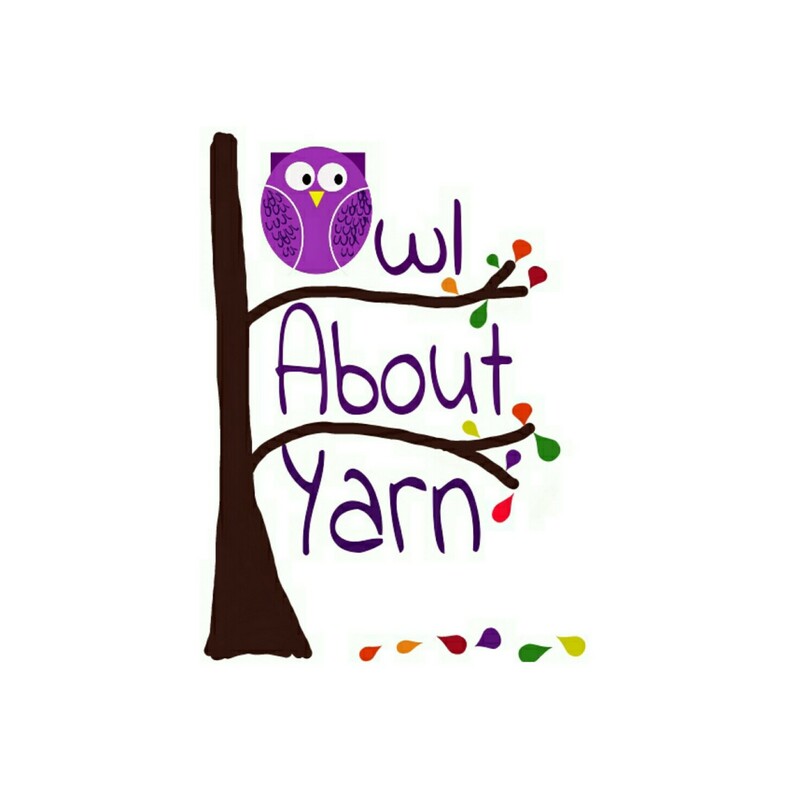 There has just been a massive shop update at http://owlaboutyarn.etsy.com with loads of self striping yarns, gradients, earrings, stitch markers and lots of normal skeins too! So why not buy yourself or a friend something lovely for Christmas. 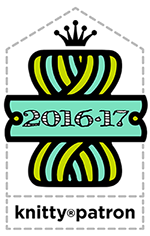 Two events I’ll be attending early(ish) next year; Craft4Crafters at the Westpoint Arena in Exeter from 15th-17th February. I’m exhibiting at this three day, polycraftual show! Then Zoe and I are having a holiday up to Edinburgh in March to visit the Edinburgh Yarn Festival and do a bit of sightseeing! The Knit-Tea Retreat Anniken Allis KAL is still ongoing and the discount code will be good until the end of this month (December 2017). This KAL will end on January 21st. See you in a fortnight or so for the last episode before Christmas!